Get a Fast and Free Quotes From Real Experts That Care! 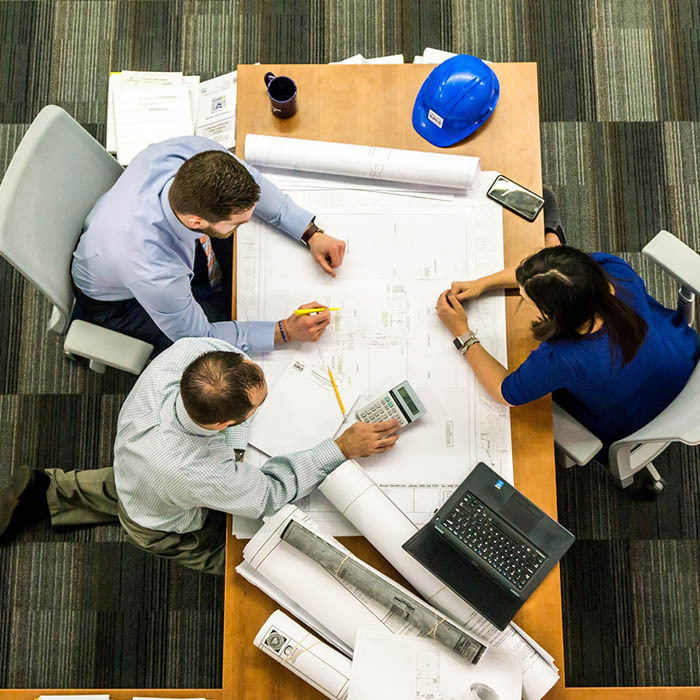 Tebbetts Insurance concentrates on giving New Hampshire & Massachusetts contractors & trades general liability insurance as well as other protections essential to contractors. The reality is that insurance for contractors & trades based in Massachusetts and New Hampshire can be quite complex. But we work with you to demystify insurance and make sure you have an affordable policy in place to protect you from your risk exposure. And because Tebbetts Insurance is an independent insurance agency we work with multiple carriers to find the right package for you at a rate that is affordable and fair. Plus, we have many years of experience serving general contractors & the trades. You can count on our expertise to manage your risk! Working as a general contractor / in the trades, you encounter a range of unique liability exposures: From potentially causing unexpected damages to a customer’s residential or commercial property to a person taking your tools and/or equipment. Fortunately, several insurance protections will limit your liability exposure to these sorts of losses. As a Massachusetts / New Hampshire based company, you need this liability insurance to shield yourself from the majority of arising from your daily activities (and potential mishaps) that can happen at a work site. If your firm has its own fleet of trucks you need this protection. Even if you simply use your own personal car or truck, bear in mind that personal auto policies exclude using cars & trucks for business / commercial purposes. As such you need to be protected by a business auto policy for New Hampshire / Massachusetts! This type of protection is particularly developed to cover physical damage to properties that are under construction. Lenders typically require this sort of coverage before they’ll fund projects. This insurance offers building owners greater confidence in your services as well. As you can imagine, one contractor’s insurance coverage requirements will certainly be different to the next. That’s why it is so important you work with Tebbetts Insurance so that you know you’re working with the best advisors who will help you navigate all of the various exposures you face as well as how to address those risks through insurance. Plus, we’re locally based meaning we know the New Hampshire and Massachusetts markets better than others. You can rely on Tebbetts Insurance to give you great personalized service and fantastic attention to detail. Get a FREE Contractor’s Insurance Quote! For cost effective contractor’s insurance coverage in Massachusetts and New Hampshire, you can count on our team of trusted professionals. We’ve been helping New Hampshire and Massachusetts companies like yours protect their profits for decades. 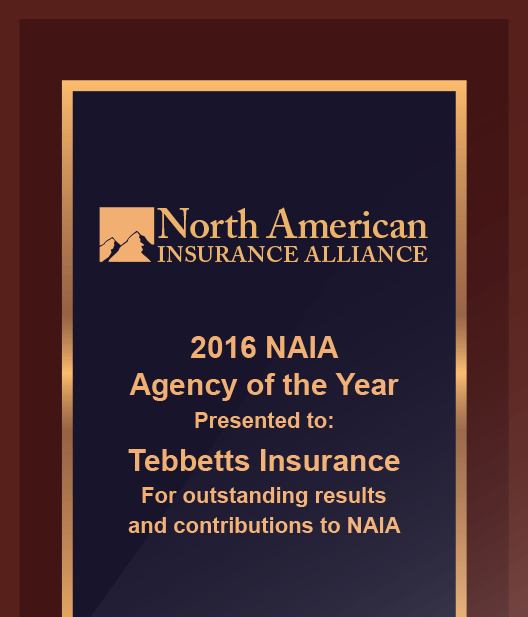 We’ve received the prestigious North American Insurance Alliance Agency of The Year Award for 2016. We promise to take great care of you and to give you the peace of mind knowing you have the best possible protection for your contracting / trade based company. We’re located in the heart of Hollis, NH. Need directions to our office? Tebbetts Insurance is an Independent Insurance Agent located in Hollis, NH providing a broad range of business and personal insurance services for the New England market. We’ve aligned ourselves with top rated carriers to deliver these products to you. We are licensed in Massachusetts, New Hampshire, Maine, Vermont, Connecticut and Rhode Island. Our full collection of interactive quote and claim forms makes doing business with Tebbetts Insurance Agency convenient and our rigorous compliance with state privacy rules makes our forms secure as well. See our Privacy Notice for additional information. Tebbetts Insurance is an Independent Insurance Agent located in Hollis, NH providing a broad range of business and personal insurance services for the New England market.